We all know how important SPF is to protect our skin from harsh rays, especially during these hot summer months. But, sunscreen can get crazy expensive. High price tags for something that is essential for our health- where's the justification in that?! Lucky for us, some drugstore brands have come to our wallet's rescue. 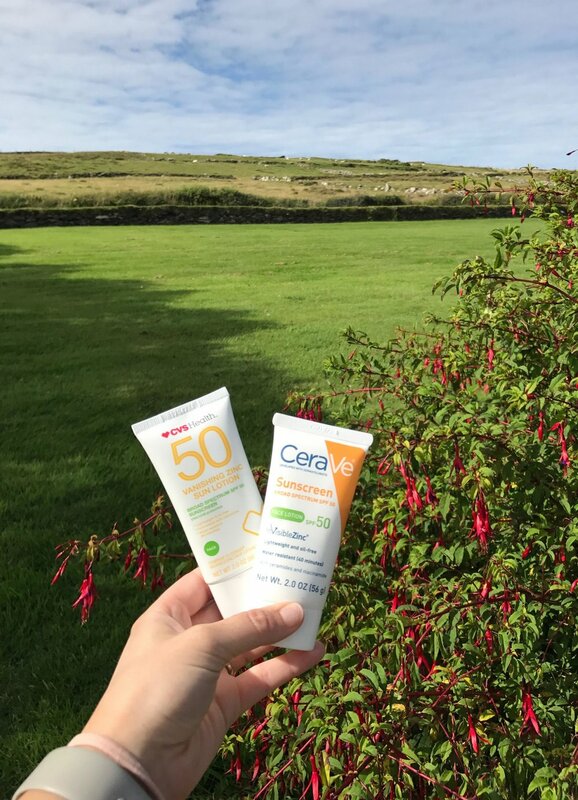 Check out our top five drugstore sunscreen dupes and take your pick for some serious summertime saving! SIMILARITY SCORE: 96% - This dupe is the best of the best. In addition to almost identical ingredient panels, consumers said the CVS feels and smells the same. Switch to save about $6 per purchase. SIMILARITY SCORE: 94% - An exact ingredient panel match and good marks in consumer testing gives this copy cat high regard. We recommend switching to save. SIMILARITY SCORE: 89% - The Equate Beauty sunscreen has a nearly identical ingredient panel and got high averages in our consumer testing. Reach for the Equate option to save over $2. SIMILARITY SCORE: 88% - In this case, the pretty packaging is reflective of the product inside. Consumers found this CVS product similar to Aveeno's, but different inactive ingredients knocked some points off. SIMILARITY SCORE: 83% - Finally, a spray dupe that is decent. Note that consumers docked points because the spray radius is larger, which some consumers said made it a little harder to use. Ingredient similarity and the similar feel to Coppertone put this in the top batch. Now that you've got the five best store brand sunscreens, check out five to avoid here.